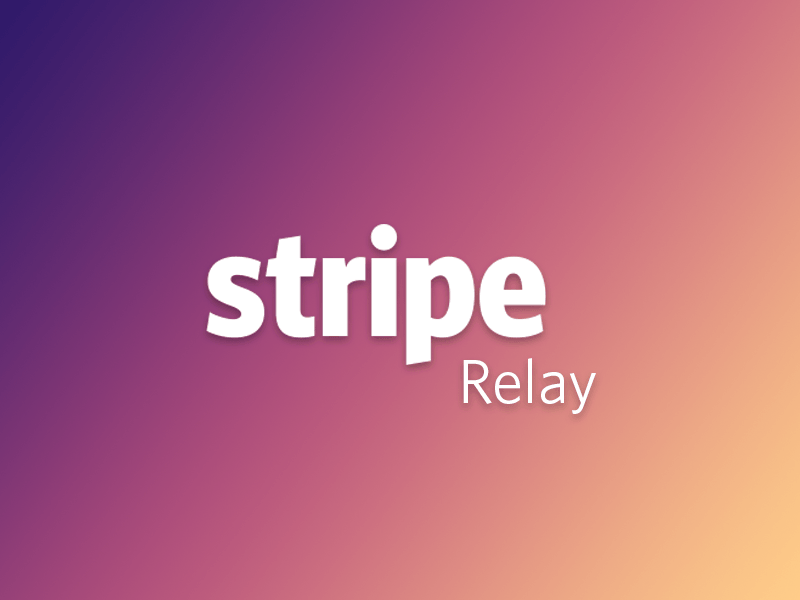 We are proud to announce the first shipping integration into Stripe Relay! Relay allows customers to sell products in a number of apps with a single integration. 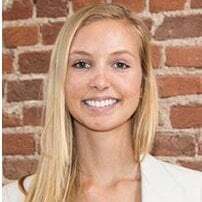 Relay helps manage inventory and orders within Stripe, rather than on your own site or by using a third party. Once you set up EasyPost as your Stripe Relay shipping provider, you’ll get rates whenever a Stripe Order is created. We fulfill paid Stripe Orders, purchase a rate, return a shipping label, and mark the Stripe order as fulfilled.